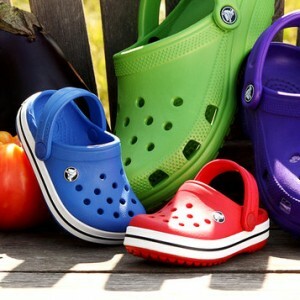 You are here: Home / online shopping / Crocs Sale: 25% off your total purchase and free shipping! 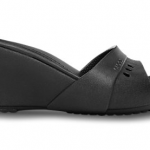 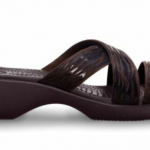 Crocs women’s flip flops only $11.99 SHIPPED! 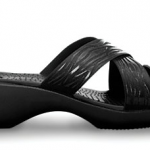 Crocs Shoe Sale: Prices start at $7.99 shipped!